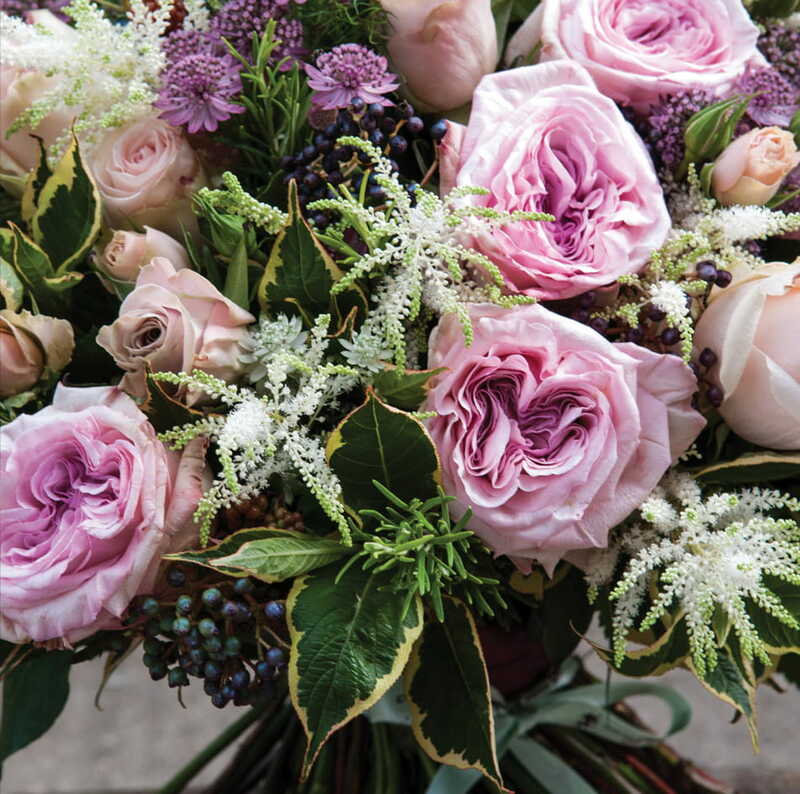 Join London’s most prestigious florist at our Battersea Flower School. 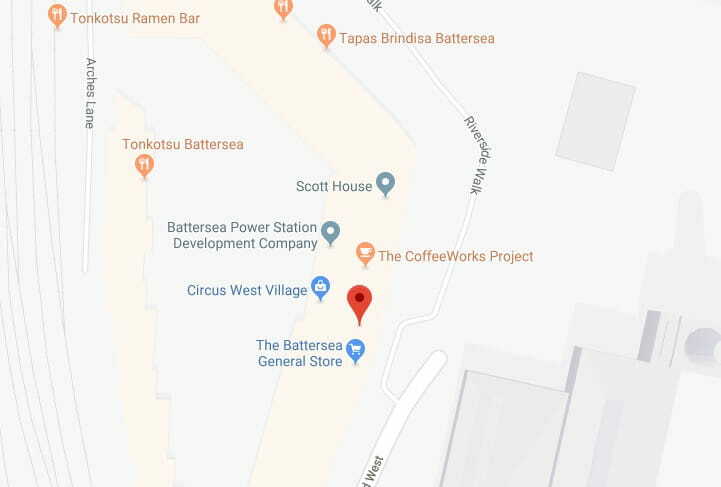 Set within the new Battersea Power Station complex, our state-of-the-art school provides classes for all ages and abilities from casual short courses to vocational accreditations. 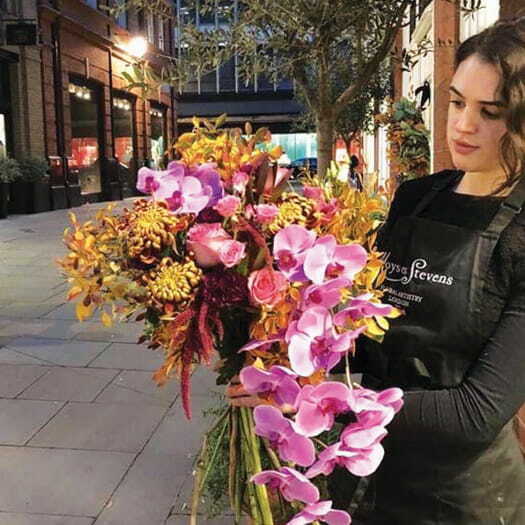 A stones thrown from the Royal Horticultural Society and New Covent Garden Flower, the Moyses Stevens Flower School is part of a burgeoning London floral scene and fast becoming a destination for floral enthusiasts in its right. 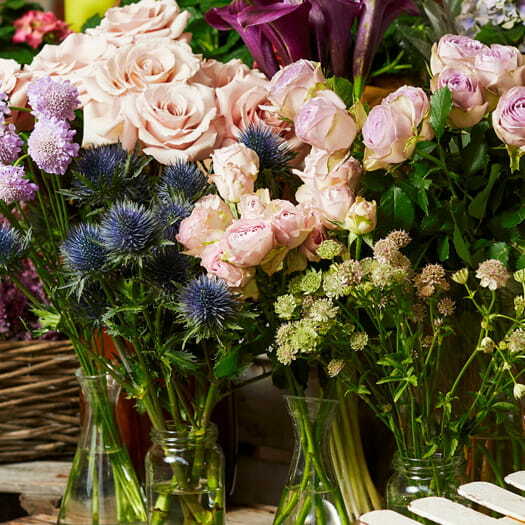 Step into a world of flowers with our 3 hour taster sessions. 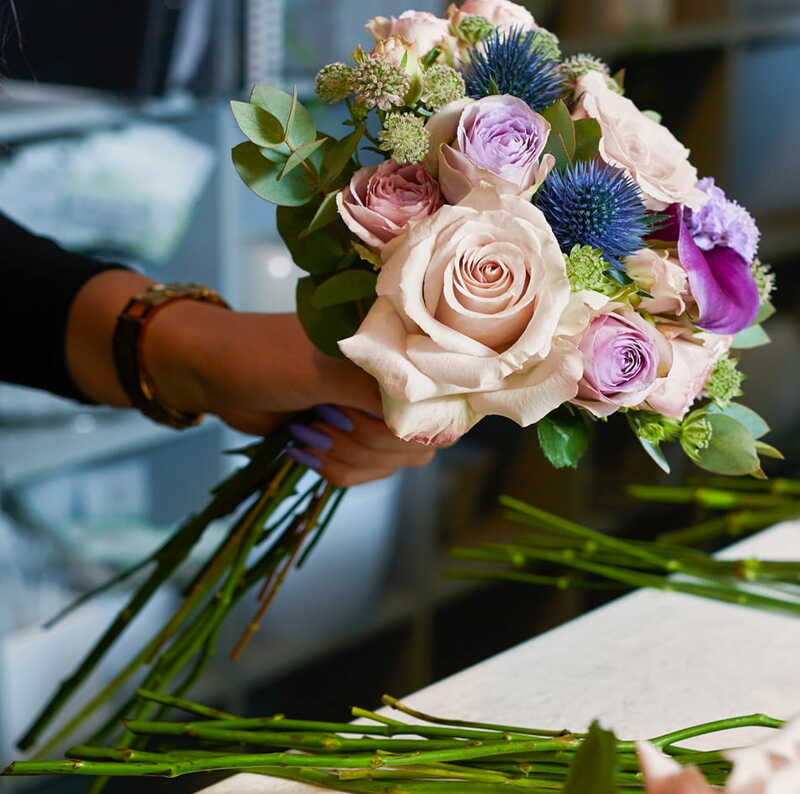 Learn the basics of floristry with one of experienced tutors; study the fundamentals of floral composition and discover the tips and tricks that make modern floristry tick. Design your own bouquet under the guidance of our tutors and experiment with styles, colours and tones to breathe life into your creation. 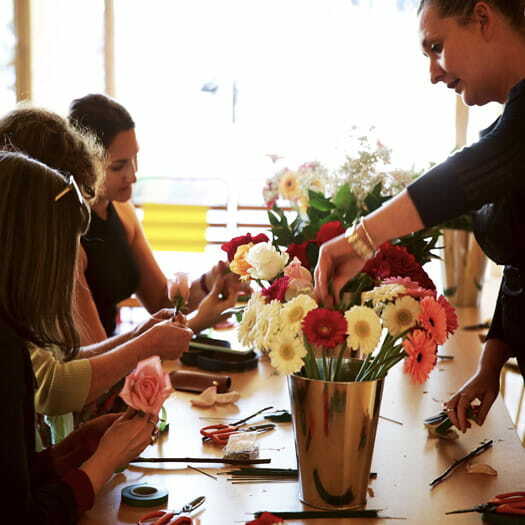 A taster session at our flowers school is the perfect introduction to floristry for all ages and abilities. 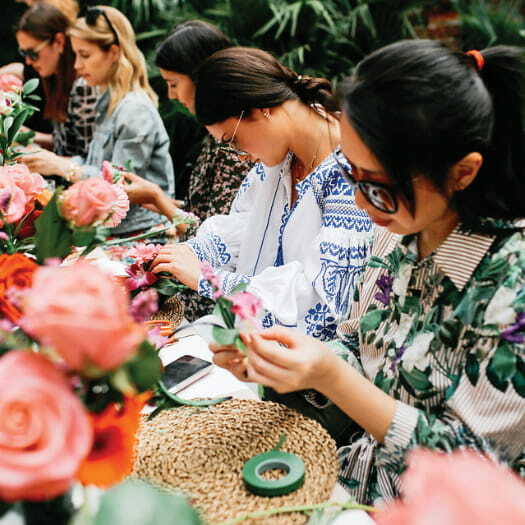 Fun and informal, you learn at your own pace, accumulate new knowledge and uncover some of what makes floristry in the 21st century such a fascinating subject. Ideal as gift or token of appreciation, taster sessions set at our beautiful flower school are an afternoon or evening to remember. Take your floristry skills further with our One Day courses. During these classes you’ll delve deeper into the theory and techniques of floristry while trying your hand at more complicated arrangements and designs. No experience is necessary to take part and only a willingness to learn and a passion for flowers is needed to excel under the guidance of our expert tutors. Identify new and diverse floral varieties and master the art of the hand-tied bouquet; enjoy learning in the chic and modern environment of our school before dazzling your friends and family at home with your new creations. At the Moyses Stevens Flower School we host children’s parties and activities tailored around your requirements. Fun, informative and great for children with an interest in nature, the classes are guaranteed to get kids talking and expressing themselves creatively. Educational and perfect for improving cognitive skills and dexterity, our experienced tutors guide the group through a series of activities starting with basic flower recognition before moving on to the techniques for designing a bouquet. 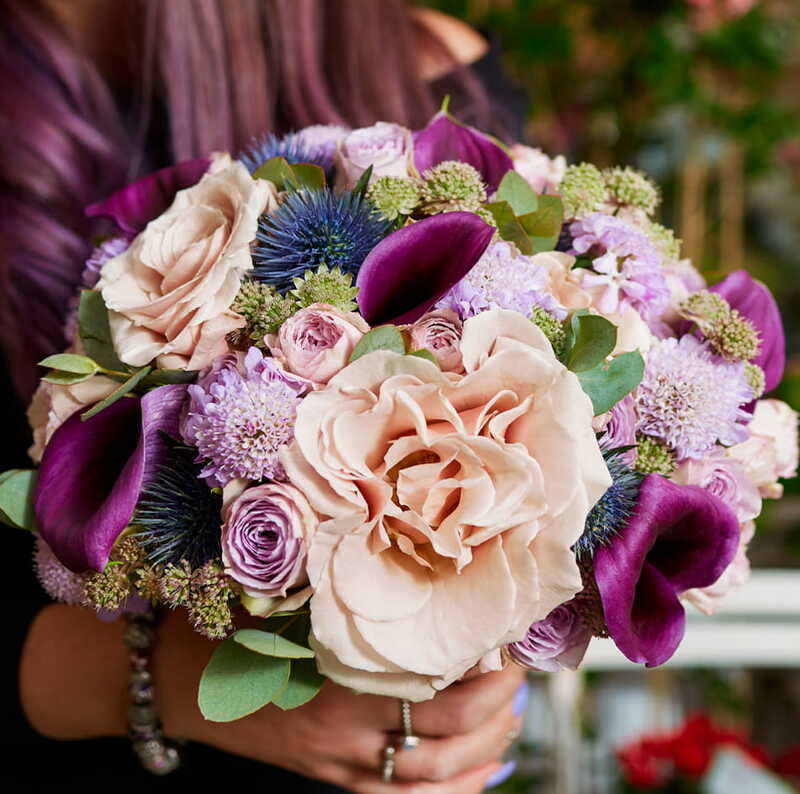 Our tutors spend time with each child, helping them master the basic principles of floristry, aiding them in the design and creation of their own bouquet as well as teaching them the principles of colour and texture composition.  Contact us today to find out more and discover the wonderful world of Moyses Stevens Flowers.